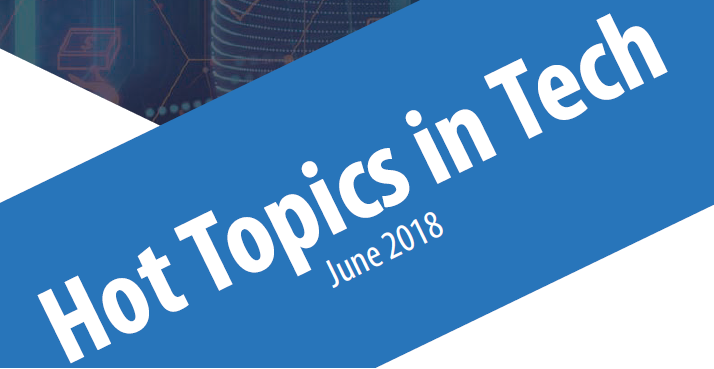 In this issue, we have covered a couple of hot topics that are currently trending in the biotech and cloud-tech industries. We have talked about the FDA's approval of tisagenlecleucel (KYMRIAH, Novartis Pharmaceuticals Corp.), a CD19-directed genetically modified autologous T-cell immunotherapy, to include treatment of patients with relapsed or refractory large B-cell lymphoma. Tisagenlecleucel is the only CAR T-cell therapy to receive FDA approval for two distinct indications. The report includes a chart of major commercial players in the CAR T-cell space and a Year-on-Year trend on the number of patents and patent applications from 2012 to 2018.